Yes, there is a signature capture solution that also enables merchants to securely store payment information for variable recurring payments. A business associate contacted me yesterday and said calls to both TASQ and Verifone were fruitless, but eventually she was referred to CenPOS, and then called me, her CenPOS expert. In PART 1, I summarize the point of sale options. We support signature capture via multi-lane and mobile device. Signature capture enables merchants to reduce paper storage, support eco-friendly initiatives, and easily retrieve receipts for customer care or dispute resolution. 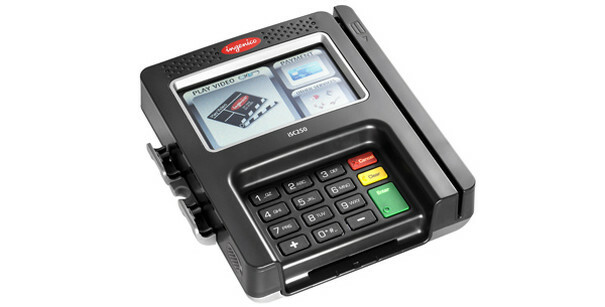 Multi-lane devices include the lowest cost Equinox (Hypercom) L5200 to the Ingenico new ICS series, including the ISC250. Device differences include multi-media capabilities to display advertising messages. MRSP averages in the $900-1000 range. 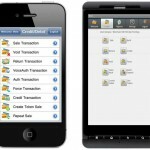 We have mobile apps to accept payments on iPhone, iPad, and Android. The mobile card reader hardware recommended encrypts data at the swipe head with a CenPOS key. Card data can only be read by the mobile app, not the device. 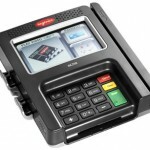 Card readers are available from under $50 MSRP for non-secured, to over $100 MSRP for Magtek readers with CenPOS key. What are the big differences in multi-lane vs mobile signature capture solutions? MULTI-LANE WIN: CenPOS users will save some money with pin-debit, even in the post-Durbin regulated debit environment. MOBILE WIN: Mobile hardware is a fraction of the cost; cost effective to have spares on hand. MOBILE WIN: When a mobile device breaks, simply move the swiper to a new device. When a multi-lane device breaks, it needs to be sent out for repair. MOBILE WIN: Use anywhere, any time, including move from desk to desk or station to station. CenPOS is a merchant-centric, end-to-end payments engine that drives enterprise-class solutions for businesses, saving them time and money, while improving their customer engagement. 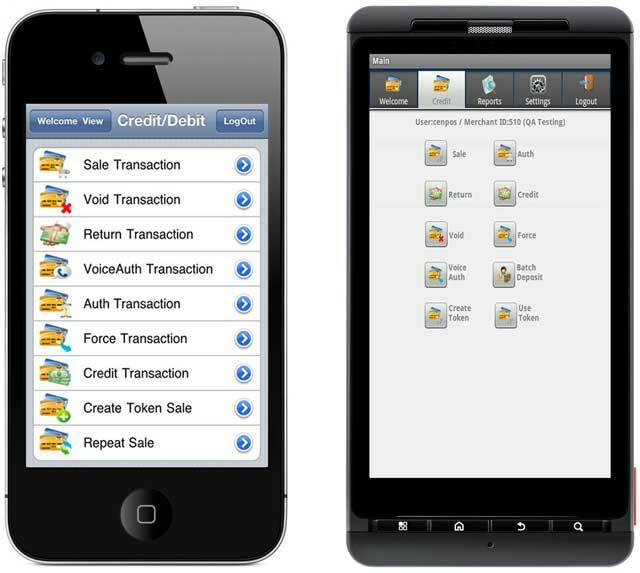 CenPOS sits in front of a customers existing merchant account and replaces outdated desktop terminals, virtual terminals, and payment gateways. Contact Christine to integrate with your Point of Sale (POS) system. This entry was posted in CenPOS, knowledege base and tagged CenPOS, ipad credit card terminal, mobile payments, signature capture by Christine Speedy. Bookmark the permalink.